Stoners love a good wake and bake. 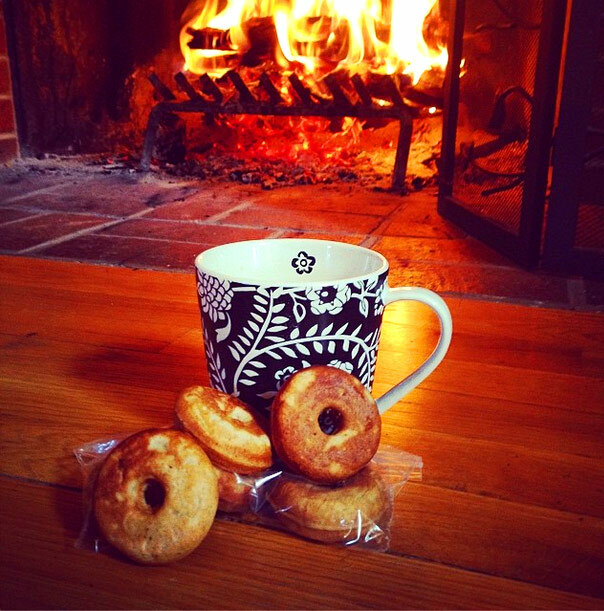 Roast some coffee, grab something to munch on, and smoke away. This process is how a lot of stoners start their days. It’s not a real morning without a wake and bake! Unfortunately in this fast paced world, we have very little time between “waking up” and “going to work”. Sometimes, there just isn’t enough time for a smoke sesh in there. If that’s the case, then you may end up having a bad day. No stoner likes to go in to the world sober, that’s just a fact. But thanks to a small company based out of SoCal, there may be an easier way to wake up and bake up before you get your cake up. 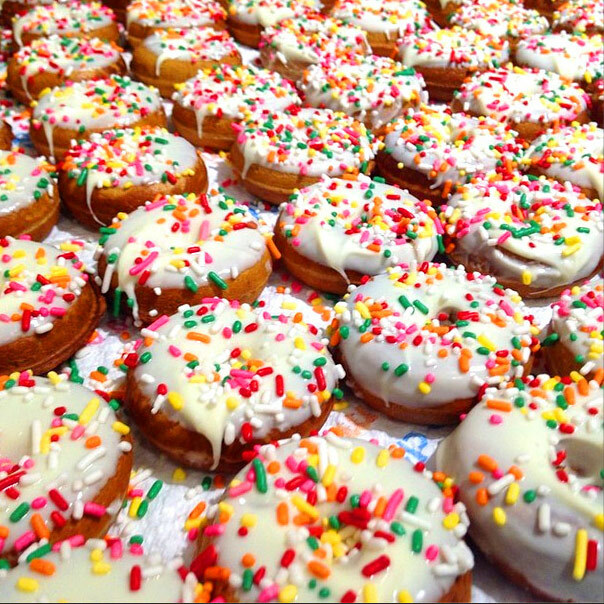 Dank Donuts is based out of Long Beach, California and is dead set on getting a store front for their awesome donuts. I had the pleasure of sampling these little devils recently and they were definitely awesome. 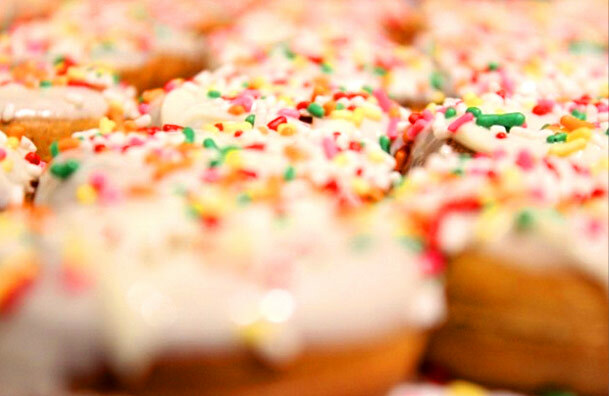 The donuts are the smaller version of this favorite breakfast treat, with each one containing 100mg of THC. Although we were told to eat one each, we did end up eating about two and a half each in one sitting. Along with the donuts (which had Funfetti sprinkles in them, hell yes!) came three packs of glaze. There was maple, wild berry, and tropical. Although I have to say that I wasn’t a fan of the maple, the wild berry was incredible and I did really enjoy the tropical as well! 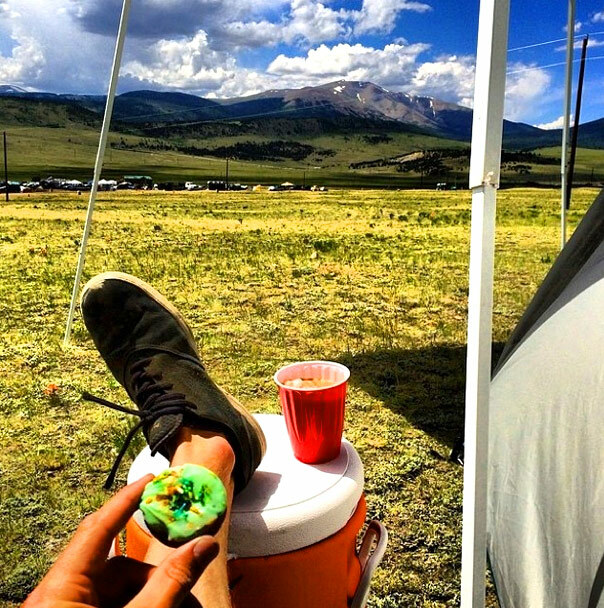 Overall effect of the donuts was pretty mellow. Not the mind blowing super stoned feeling that we’re constantly chasing but good. Plus the fact that they didn’t carry that weedy taste, which made them far easier to eat. For these little confections, I highly recommend that you eat a few in order to get a good buzz going, especially if you’re an avid smoker like myself and my partner. If you’ve got a high tolerance, you may find that your waistline grows substantially if you’re trying to get Saturn-high from these Dank Donuts. The taste was awesome, the glaze was well made, and the customer service is more on point then most established businesses. 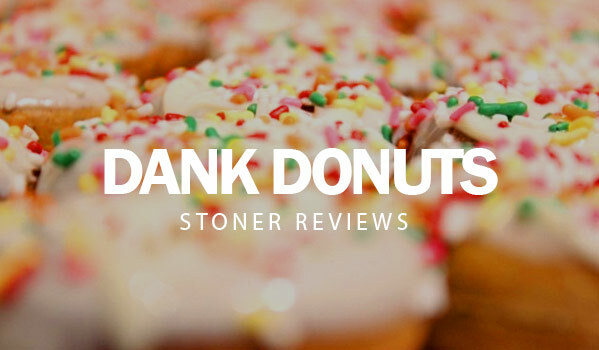 I recommend Dank Donuts for those who don’t smoke like chimneys. 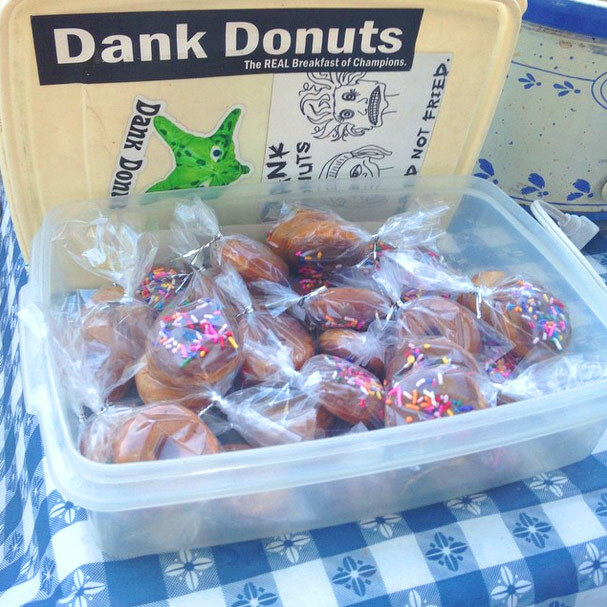 Perhaps with the support of the community, Dank Donuts will be able to produce even stronger donuts that will give even the most seasoned stoner couch lock. Check out their Instagram to see their other products and you can even work with the owners to order your own custom donut box, made with stoner love and all the ingredients that you want on top! Give the #realbreakfastofchampions a try!